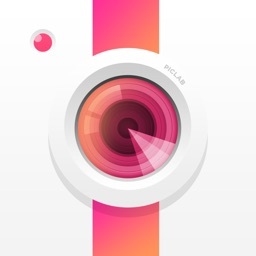 Pixomatic Pro is an advanced editing app that is extremely easy to use. 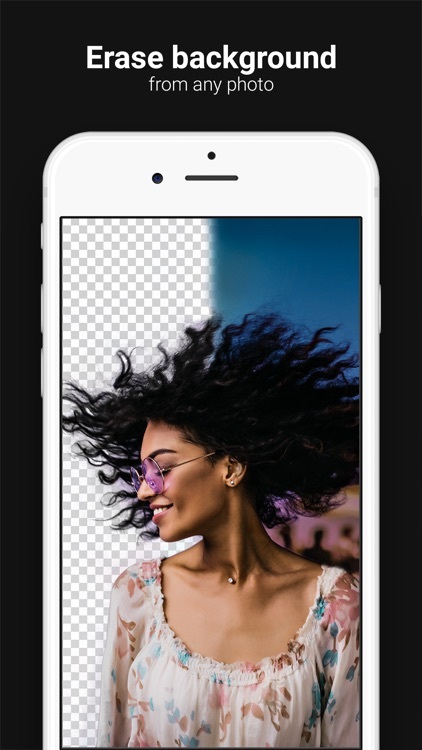 Create awesome photo compositions and edits, remove the background of your product photos, add a company logo or watermark, get professional CV or passport photos without going out for the photoshoot and much more. Your creative possibilities are limitless! 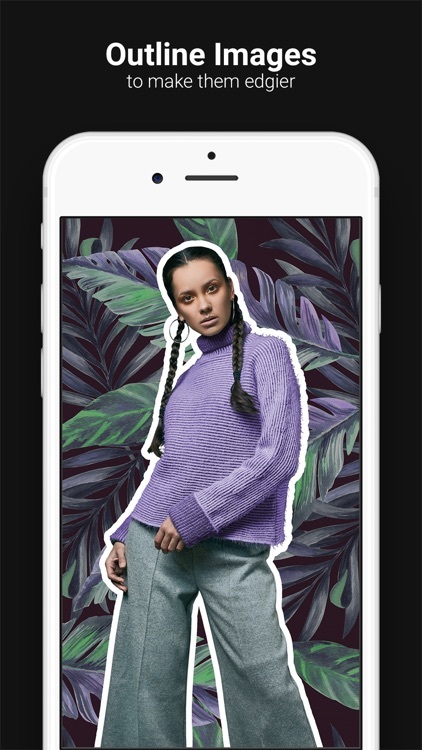 - CUT Images: use the Cut tool to create cutouts automatically, save them for later use as stickers, or use the Inverse cutout mode. The Hair Tool refines your cutouts when dealing with fuzzy edges. 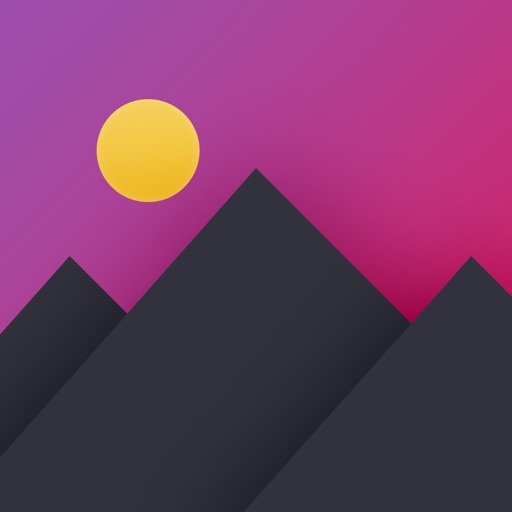 - ADJUST Photos: using numerous features, including, Brightness, Warmth, Contrast, Hue, Saturation, Tint, Exposure, Gamma, Highlights/Shadows & Vibrance. Get retro picture effect by adding some Grain and changing the Tone. 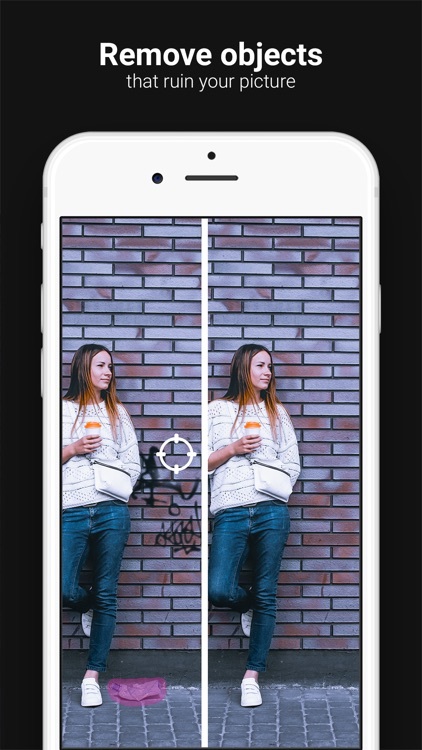 - OUTLINE: add an outline to the edges of your cutouts to make them stand out from the background even more! If you were thinking about launching your YouTube page or starting Product Photography, then this tool is definitely for you. 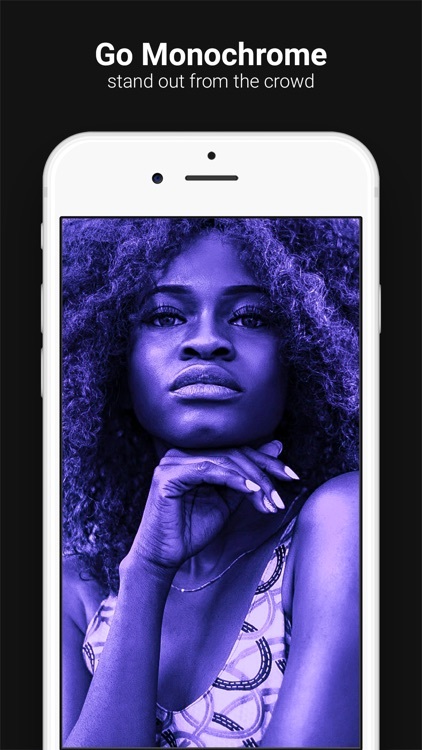 - Add FILTERS: browse our library of 100+ free filters, including vintage-style Polarize filters, Monochromes or creative Art filters. 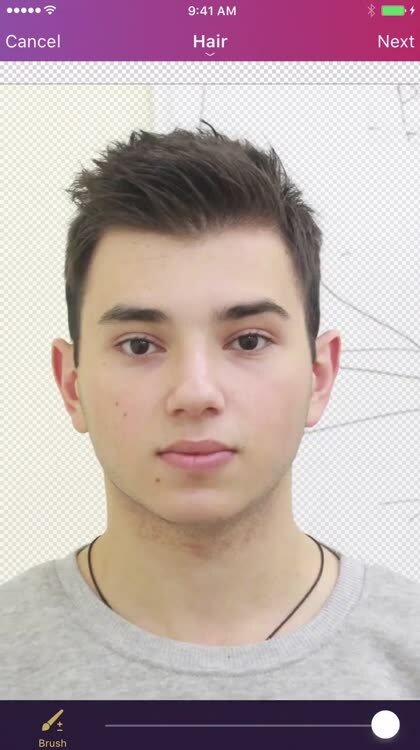 - RETOUCH: use our advanced Face tool to Heal blemishes, whiten teeth or to add some glow to your face. 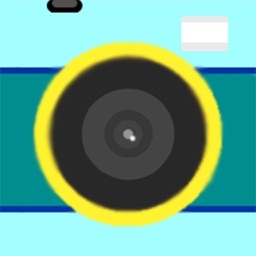 - REMOVE unwanted objects: master the Clone Stamp and Patch tool to get rid of annoying objects that ruin your picture. - TEXT: over 50 fonts are available for every taste. Use them to add captions or create memes! Add a shadow to make the text more eye-catching and fun. - LAYERS: add up to 20 layers, choose a layer by a single tap and change the order in seconds. Fill the background with a solid color (as in Product Photography) or use our integrated Pixabay stock to find the picture that you like. 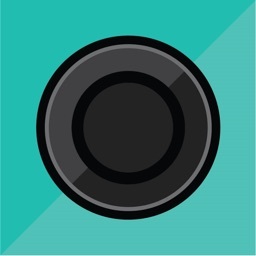 - CROP: use the Round Crop tool or browse the popular sizes, where you can find cropping resolutions for iPhones or any of your preferred social networks. 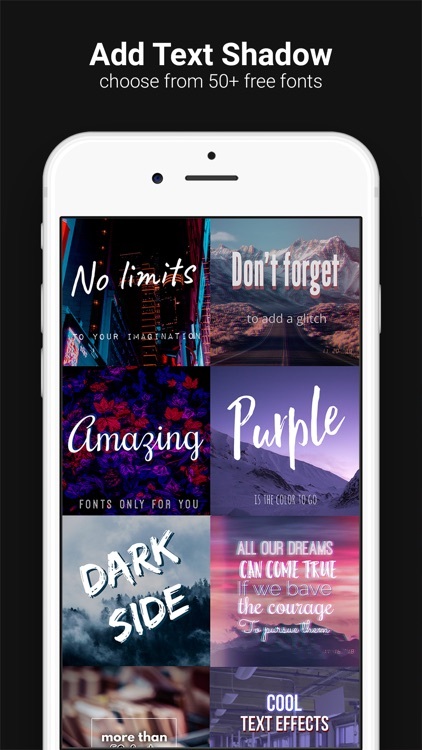 - Added functionality: Blend several modes, create an amazing Double Exposure, use different Blur options and much more! Download the app to explore all of its features! Follow our Facebook and Instagram accounts for tips, tutorials, and inspiration. 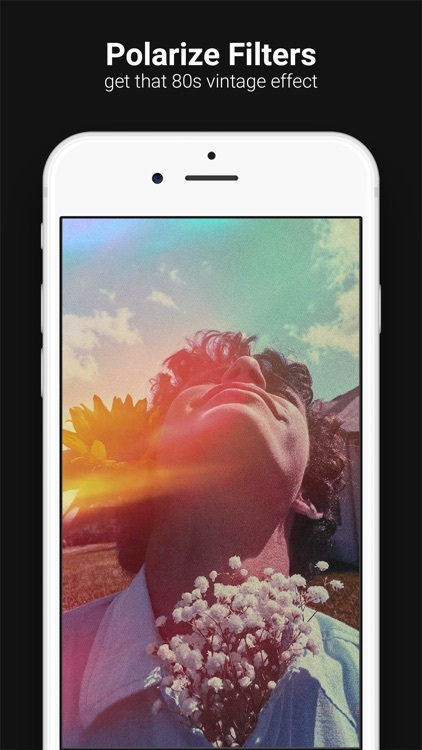 Post your gorgeous edits on Instagram with #pixomatic. We’ll feature our favorites! Contact us at [email protected] if you have any feature requests, questions, or comments. You can subscribe for unlimited access to premium features and content offered for purchase within Pixomatic PRO. Subscriptions are billed monthly at the rate selected depending on the subscription plan. Subscriptions auto-renew at the cost of the chosen package, unless cancelled 24-hours in advance prior to the end of the current period. The subscription fee is charged to your iTunes account at confirmation of purchase. You may manage your subscription and turn off auto-renewal by going to your Account Settings after purchase. Per Apple policy, no cancellation of the current subscription is allowed during active subscription period. Once purchased, refunds will not be provided for any unused portion of the term. Any unused portion of a free trial period, if offered, will be forfeited when the user purchases a subscription to that publication, where applicable. 1-month subscription: USD$3.99 after 1 week free trial. 1-year subscription: USD$29.99 after 1 week free trial. Follow our Facebook and Instagram accounts for tips and inspiration. 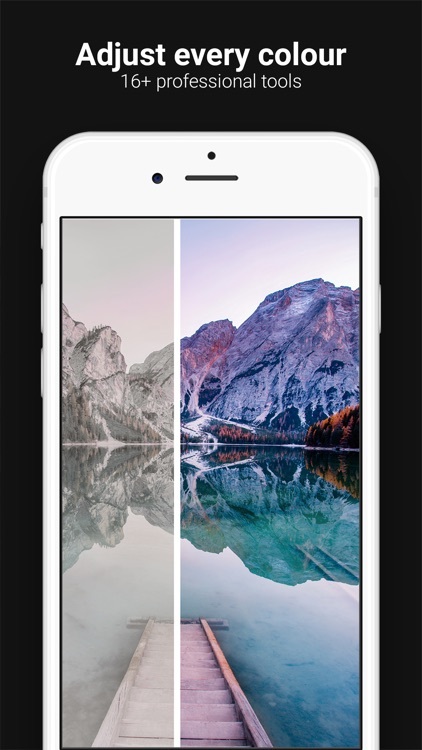 Post your gorgeous edits on Instagram with #pixomatic. We’ll feature our favorites!